We are an award-winning discretionary asset management company offering a wide variety of innovative and forward thinking asset management services to individual clients and institutions via financial advisers and intermediaries. From our head office in London and international office in Mauritius, TAM offer the flexibility of both onshore and offshore investment management for UK and global clients. We manage assets for; private clients, insurance companies, pension schemes, trust companies, charities and other financial institutions, utilising the next generation of interactive portfolio management systems to give clients 24/7 access to their investments with tailored instant report generation. We are not your average asset management company. We do not believe in a ‘one-size fits-all’ approach and as such have over the years designed and developed a vast range of services for advisers to offer their varying clientele - from suites of dynamic and model investment portfolios, to suites of ethical and Sharia investment portfolios. For financial advisers looking to combat the rise of the robos, you'll be pleased to know that we are the asset management company that built FinchTech. 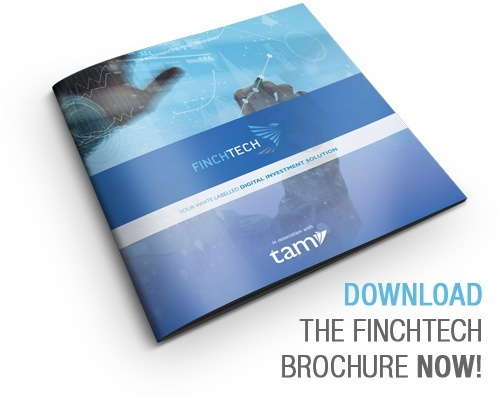 FinchTech is a white label robo solution with a difference – it’s non-advised, enabling financial advisers to offer services to all clients, with minimal effort. 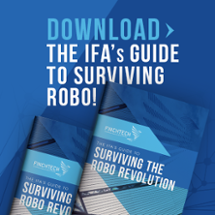 Get in touch today to understand how FinchTech can protect your IFA business from the threat of the new hybrid robo. For charities, we also run our exclusive donation scheme – 'You Give, We Give'. The initiative provides investors with the opportunity to donate a percentage of the annual gain from their investments, to a charity of their choice. But what’s unique is that we will match that donation with an equal percentage from our fees for managing that client’s portfolio. 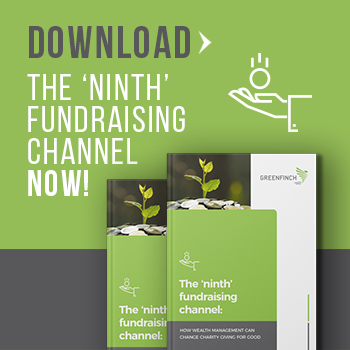 Find out how your charity could benefit from this proven pioneering alternative to traditional fundraising. FinchTech - Top Asset Management Solution To Watch In 2018! Will robo 3.0 threaten IFAs? The BRICS: Which country should investors back for big returns? Revealed: Winners of the 10th Sustainable Investment Awards! Lester Petch: What does the future look like for robo-advice? Would you trust a robo-adviser with your money? Who’s to blame if a robo-adviser malfunctions? Who have advisers ranked as the most popular DFM? Which are the most popular DFMs with advisers? Where are the best new sustainable or ethical investment opportunities? Employee benefits – what is important to you? How much bite do Faang stocks have? MoneyAge Awards 2018 Shortlist Revealed! Over 30? What do you need for the rest of your life and how much will it cost? TAM Ethical, the London-based investment management firm, has launched a new ISA offer for ethical investors. And the good times keep on coming! TAM nominated for Best Charity Partnership of the Year! TAM's Triple Nomination for Professional Adviser Awards! The rise of the hybrid robo! 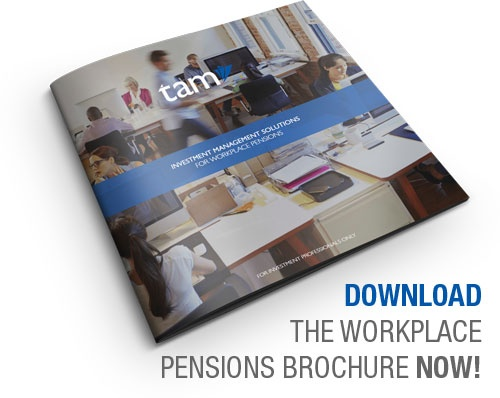 TAM nominated for Best Ethical Discretionary Fund Manager in 2018 Investment Life & Pensions Moneyfacts Awards! Greenfinch has flown the nest! FinchTech awarded Best New Entrant at Investment Week's 10th Annual Sustainable Investment Awards! TAM’s white label 'robo' proposition is a finalist! We're delighted you still prefer us! The Pensions Regulator is coming... Don't get burnt by hefty fines! Come and say hello at the Muslim Lifestyle Expo! You Give We Give raises over £20,000! And the winner is...TAM International! TAM Ethical and Virtuo Wealth welcome Impact Arts! TAM Jump Starts January with Terrific Triple ISA Treat!